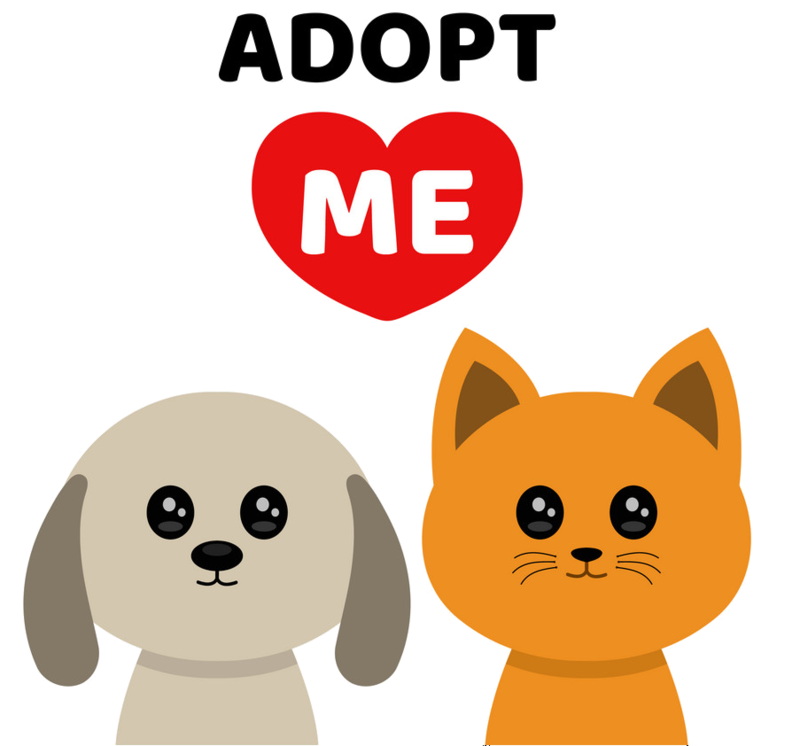 Please use our Petfinder below to find your new companion today! You may also click on our Facebook logo to go to our Facebook for other listings! All of our companions are fully vetted including; Spayed/Neutered, Fully Vaccinated (Including Rabies), On Flea, Worm, Ear Mite and Heartworm Preventatives, and they are all microchipped! Let us help you find your fur-ever companion today!